You must be a member of the Austin Movies & More Group to attend this activity. Would you like to join this group? PLEASE post your seat number in the Comments below so we can all sit together. I am in row 7, seat 7. 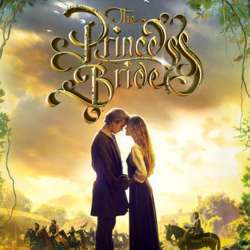 Confession: I've never watched Princess Bride! Because, well, the description just doesn't sound too appealing... But I'm told I'd love it. So please join me in finding out!